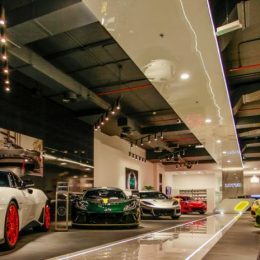 The new 5,000 square foot showroom, capable of showcasing up to ten cars, opened its doors with the presentation of the range of Lotus vehicles carefully selected and optioned to suit the aspirations of customers in the UAE. 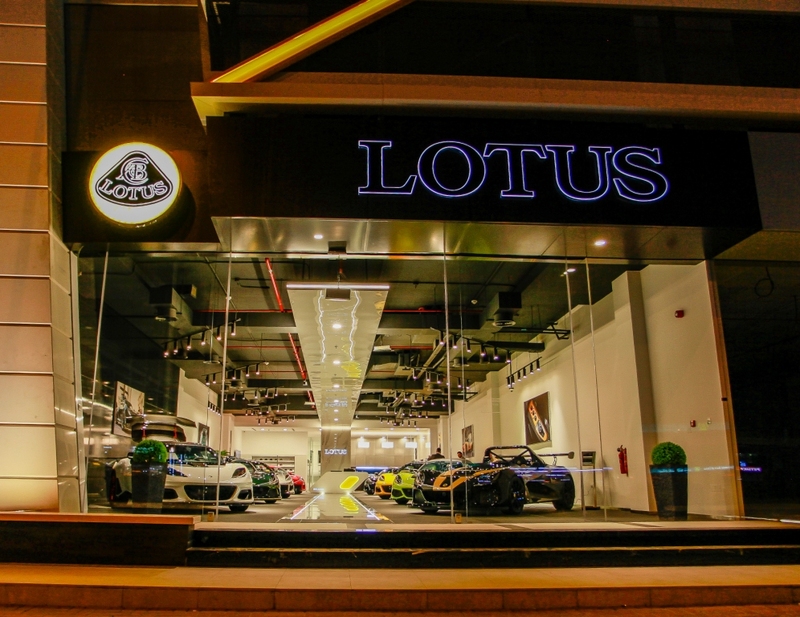 On display at the inaugural event was the limited-edition Lotus Exige Cup 430 Type 25 with three of the worldwide volume of 25 units making their way to the GCC; the only Lotus 3-Eleven 430 in the Middle East finished in the famous Lotus black and gold livery; and the internationally acclaimed and fastest Lotus production vehicle ever, the Lotus Evora GT430. 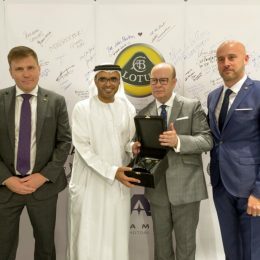 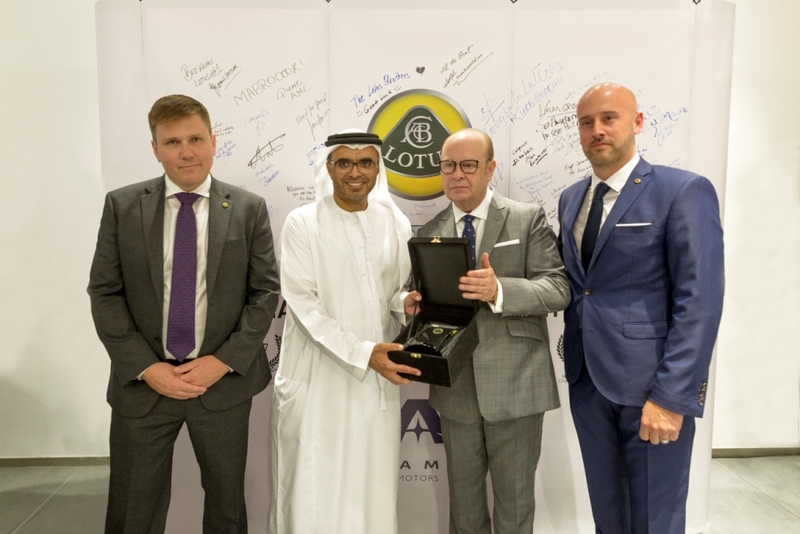 Mr Karl Hamer, Chief Executive Officer of Adamas Motors said, “We are extremely proud to be appointed as the new Lotus Cars dealer for the UAE. 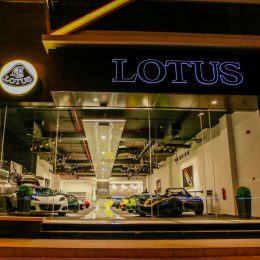 The Lotus DNA fits perfectly to Adamas Motors’ business platform, specialising in prestige and performance vehicles and being committed to providing UAE customers with an unrivalled motoring and ownership experience.